This can manifest in different ways such as dead branches and dead leader branches. Usually, the branches die due to disease infestation or after being broken for a while. Cutting the deadwood gives the tree a chance to grow back healthy. Failure to eliminate the deadwood risks the tree to decay. Tree decay eventually leads to the death of the tree. When there are too many trees in an area, there is high competition for resources such as air and sunlight. As a result, the trees grow upwards at a high rate to get the sunlight. However, when you have trees in your property, there is less competition for the necessary resources. Therefore, trees tend to grow more horizontally than vertically. Although a round tree looks lovely, the many branches can be heavy and can overwhelm the tree. The tree will then either break due to the heavy weight or other factors such as harsh weather. When a tree falls by itself, it can harm people or property around the tree. Pruning eliminates the branches growing horizontally and encourages the tree to grow vertically to minimize any potential hazard. There are many reasons that cause breakage of branches of a tree. Some of these reasons include tree diseases, heavy snow, or strong winds. Broken branches are a high hazard because they can fall on people or buildings in the property. It is advisable that you cut the broken branches once you notice them. You will also be protecting the tree from further damage if you cut the broken branches early enough. In some cases, the trees in your property can be infested with a disease. Diseases affect different parts of a tree: the branches, bark, roots, and stem. Tree cankers refer to the situation when parts of the bark sink in or rot away. This is an indication of a tree disease. When you notice the tree cankers, call in a tree service provider to inspect the situation. 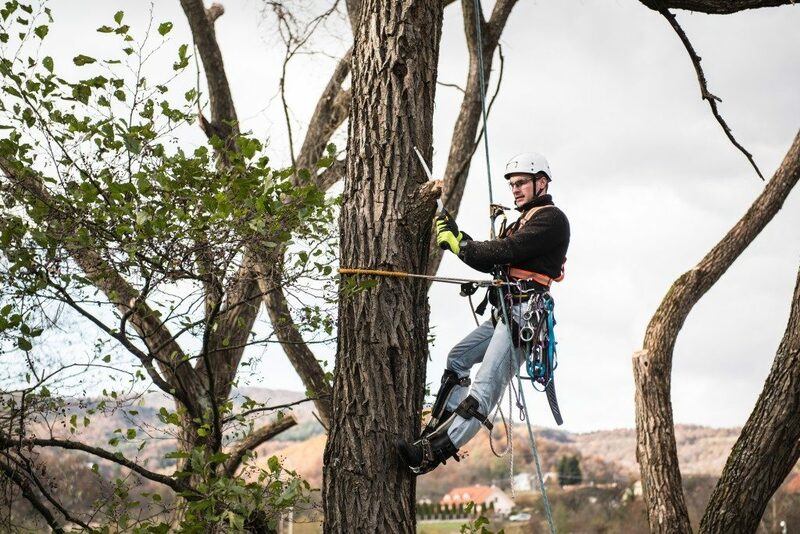 The service provider will then conduct a tree diagnosis through close examination. They will then give you the recommendation to prevent the spread of the disease. If you are looking to enjoy the benefits of the trees in your property, you will need to take care of them. 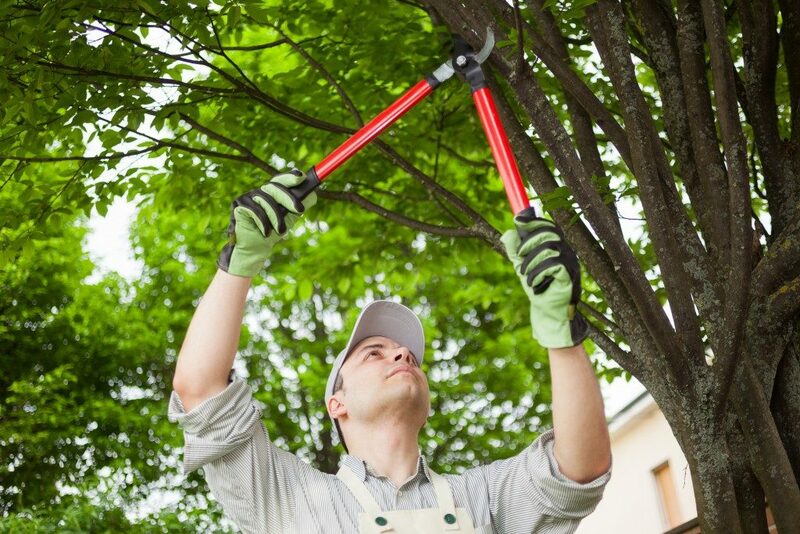 Tree service companies offer commercial and residential property owners different tree maintenance and care services. They will help you with the services that include pruning, fertilizer application, and tree removal.